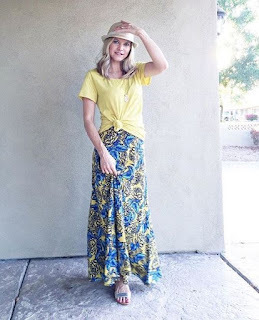 I totally love wearing maxi dresses but it can get boring so I decided to try maxi skirts this season and was amazed with how many different ways I could style it. Maxi skirts look good on women of all shapes and sizes so if you havent added some of these versatile skirts in your wardrobe now is the time to shop. Maxi skirts can be worn all year round with simple styling tweaks to make it summer or winter appropriate and they are amazingly comfortable. In this post I will share some cool maxi skirt styling ideas to create stylish looks which are both and unique. 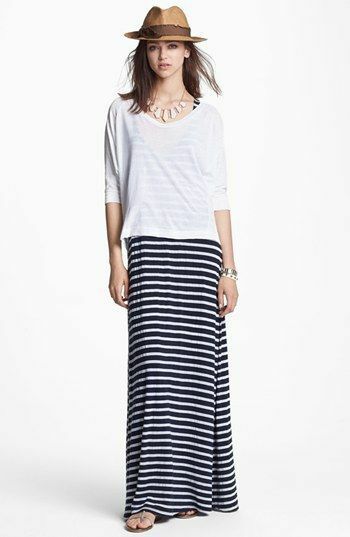 Maxi skirts look polished and sophisticated when paired with a crisp white shirt. 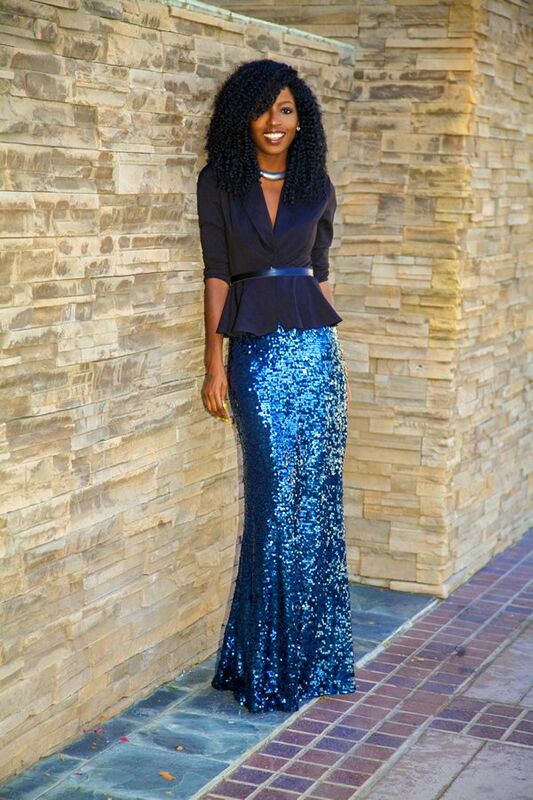 Go for a maxi skirt which is high waisted or structured to achieve a formal look. Also make sure your maxi skirt doesnt have loud prints. Go for striped or solid skirts for this kind of look and pair with boots or block heels. 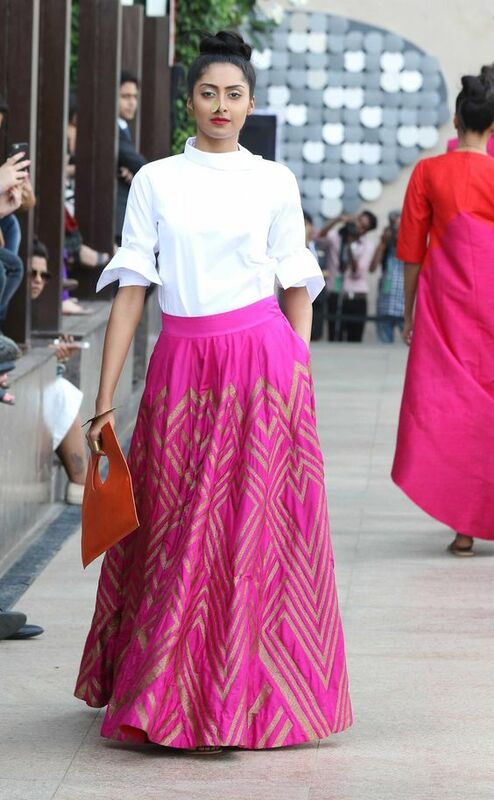 Maxi skirt are the western version of light lehengas and they sure work well when paired with straight cut kurtas. Maxi skirt kurta combination works well as summer wedding guest outfit. You can wear an outfit like this for your friends mehndi, Just pair a plain maxi skirt with a kurta from your wardrobe, add a pair or jhumkas and juttis . Tada done! Crops tops paired with maxi skirts look super glam if you have a flat belly. To show more skin and your flat belly wear your maxi skirt a bit lower on your waist and make sure your crop top is flowy. Get your unused maxi dresses cut and stitched like a skirt or just layer a top over it to look like a skirt. 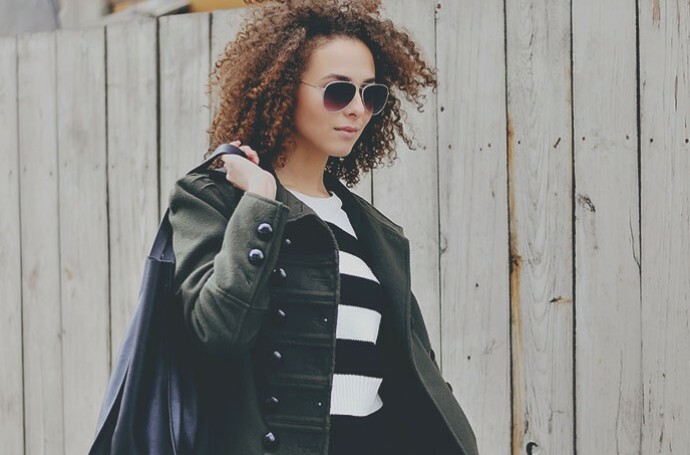 Maxi skirts paired with sweaters can make for cozy winter outfits. You can even with a trench coat for more warmth. -For winters style your maxi skirts with tops and layer with oversized sweaters, cardigans, shrugs, shirts or blazers. 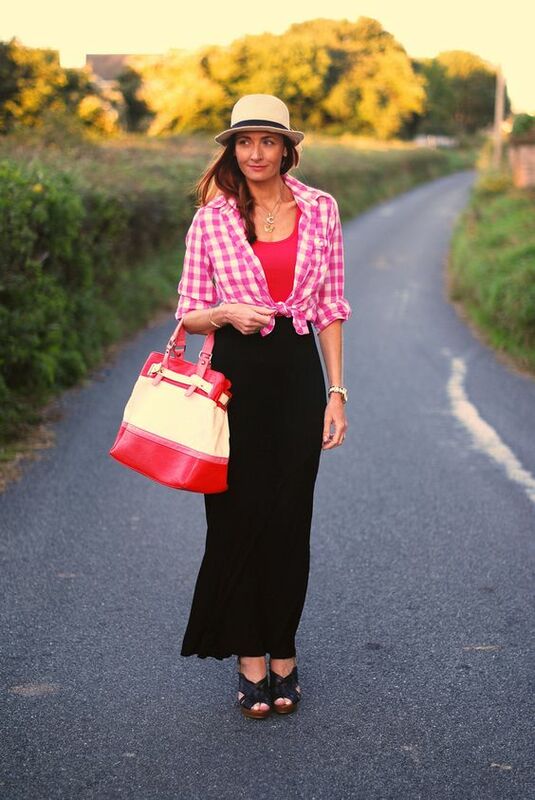 -Most maxi skirts are flared, pair them with fitted tops and use a belt to give your outfit some shape. 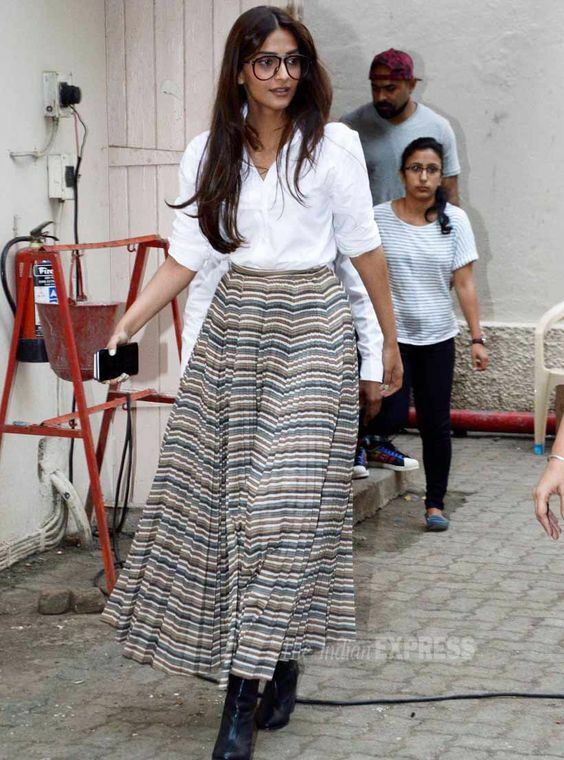 -opt for maxi skirts length which are below your ankles for flattering look.  If your find the length too long then go for side slits for more comfort.